Hello Everyone and happy Wednesday! 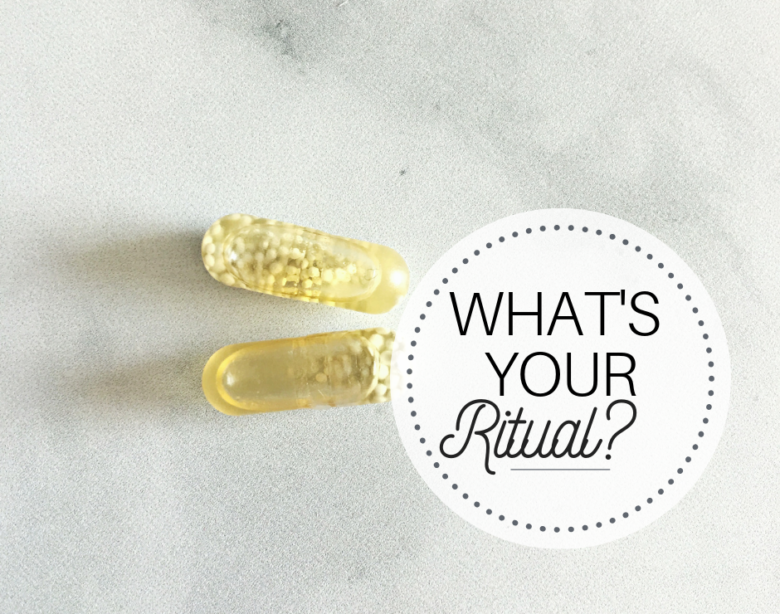 I’m really excited about this post today, as I’ve partnered with Ritual Vitamins for Women. I’m sure by now that you’ve seen this yellow banner on Facebook, Pinterest, or Instagram about this new product, and I’m happy to tell everyone a bit more about it. Ritual Multivitamins were based on a simple principle … that better health begins with better ingredients. 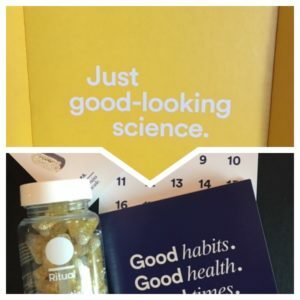 Founded by Katerina Schneider, Ritual Multivitamins for Women are simple, effective, and backed by real science. They challenged some of the top scientists to dream up the perfect daily vitamin for women. The result is everything they think a vitamin should be. 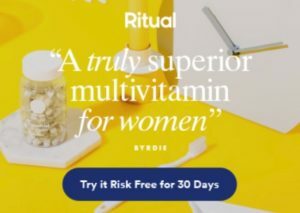 A little more info from Ritual is that it contains the only 9 essential ingredients (Vitamin B12, Omega-3, Vitamin K2, Vitamin E, Magnesium, Boron, Vitamin D3, Folate, and Iron) to fill the gaps in the modern woman’s diet with no weird fillers, colorants, or other toxins. Ritual is vegan, non-GMO, and allergen-free. It’s everything you need, and absolutely nothing you don’t. So, are you ready to invest in your health with Ritual? 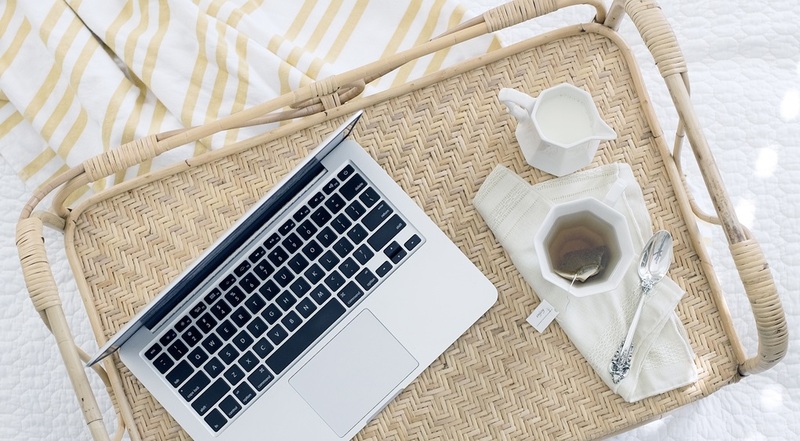 For just $30 per month, you’re investing in your life-long well being. It’s like a 401K for your health. Try is risk-free for 30-days and see if Ritual Multivitamins for Women are right for you.